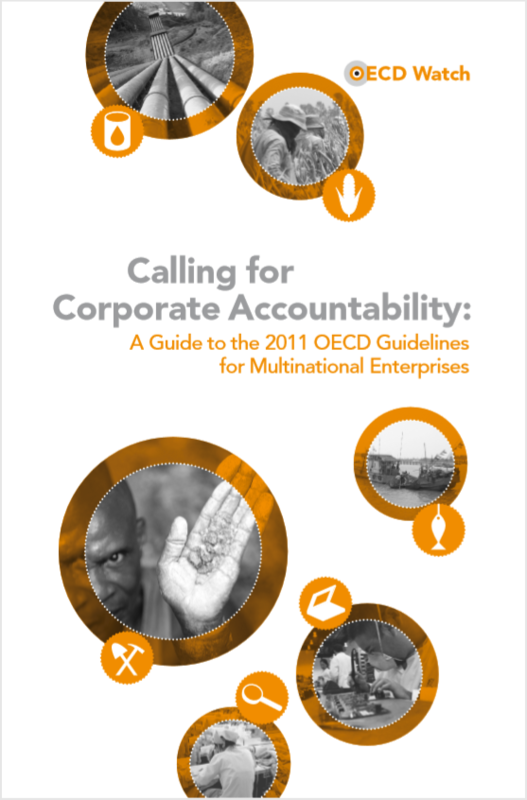 All governments adhering to the OECD Guidelines for Multinational Enterprises are required to establish a “National Contact Point” (NCP) to hear complaints by communities or workers harmed by corporate activity. 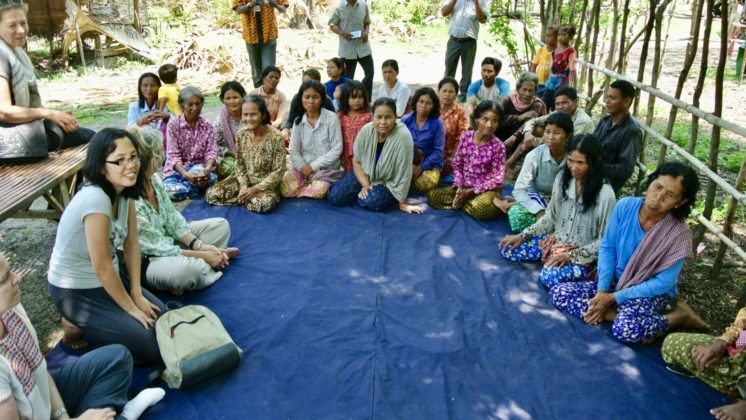 OECD Watch helps civil society, individuals, and communities harmed by irresponsible corporate behaviour to understand and use this grievance mechanism to seek remedy and hold corporations accountable. The Procedural Guidance of the OECD Guidelines requires NCPs to handle complaints that allege breaches of the OECD Guidelines. The ‘specific instance’ procedure – as the Guidelines’ grievance mechanism is officially called – is designed to resolve disputes between companies and individuals or groups negatively impacted by the companies’ business activities. Any stakeholder that can demonstrate an ‘interest’ (broadly defined) in the alleged violation can file a complaint. NGOs and trade unions from around the world have used the OECD Guidelines’ grievance mechanism to address adverse social and environmental impacts caused by corporate misconduct, to seek compensation and other forms of remedy for harms, to stop harmful corporate activities from going forward, and to raise public and political awareness about the internationally recognised standards enterprises should – but often fail – to meet.